OE Replacement Testing Cuvettes for Hanna Checkers. 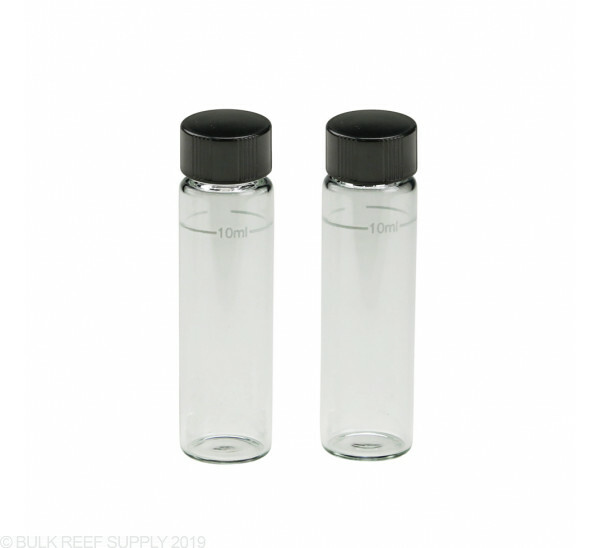 If you have lost or broken the included cuvettes and caps that were included with your Hanna Checker or simply just want an extra set on hand, we carry replacements directly from Hanna. 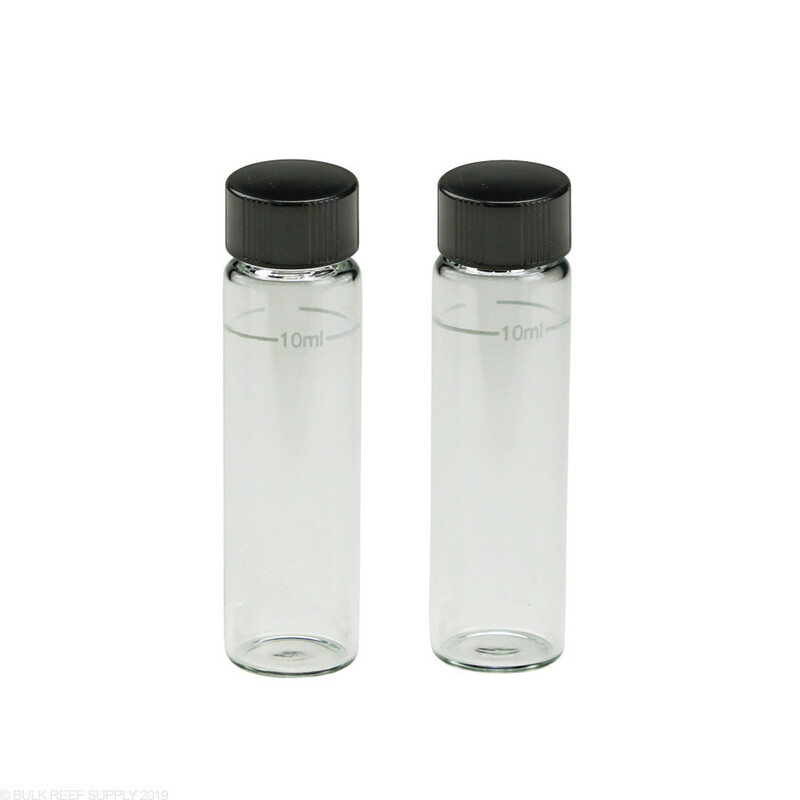 Over time the glass vials can become stained and discolored which can lead to inaccurate readings. We suggest replacing the cuvettes and caps once every year for dependable readings. It is a great product but a PITA to remove the little plastic piece in the cuvette under the lid. Is that thing really necessary? It takes like 5 minutes to remove one AND if you accidentally have yours fall into the bottle. GOODBYE BOTTLE. 4 stars for the annoying plastic grommet in the top of the bottle. if you own a Hanna checker I think it's a good idea to replace cuvettes every six months or so. To make sure you are getting the most accurate reading as possible. It's about time they drop the price before you would have to spend close to 50 for the cuvette and caps you were better of just buying a new checker. If you have Hanna Checkers, using clean and visibly clear cuvettes is important. Great new price and always good to have extras around.